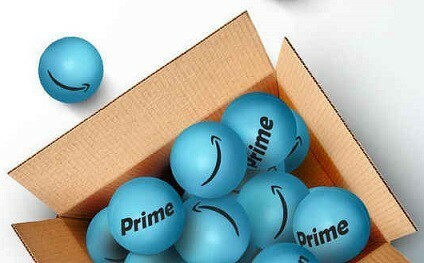 The internal Prime service has been offered to Amazon users for a small, yearly subscription fee. This program has been a success for the company and often offers users a discount for re-upping their service contract each year. 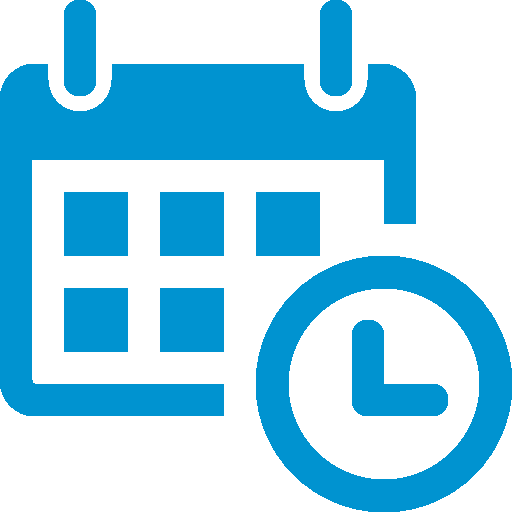 This service is now being offered to users on a month-to-month basis, helping the user focus on the main shopping periods of the calendar year. Utilizing this service around the holidays, Amazon Prime Day, or any other service period helps the user save hundreds off already low sale prices. This service also affords the user a quicker shipping tool, creating arrivals within a couple of business days. On top of speedy shipping, members enjoy their orders free of shipping charges. If you are placing multiple orders per month or want to grab the latest holiday fads and receive them promptly, this monthly savings trick would greatly benefit low-cost shopping and quick reception of items. More Info here. The lasting impression of a good review makes for a good predictor when it comes to purchasing or passing. Consumers scroll through these reviews looking for tips and pointers to solidify their decision. As someone who reviews the products they buy on Amazon, you stand to reap the benefits. Amazon hosts a Top Reviewers program that affords writers with free gifts and account credits for posting worthwhile information. 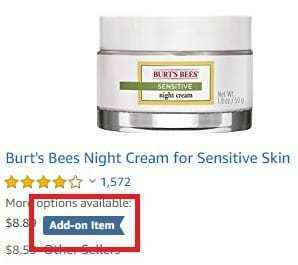 If a user is to come across your review and gives it thumbs up, it will slowly push your comment to the top of the review page for that product. This is a diligent piece that takes some time and effort to accomplish, but reviews are a staple at the company. Viewership and thumbs can be obtained by reviewing products and brands that feature limited coverage. Broaden your horizon and utilize your writing capabilities to help you achieve this status. 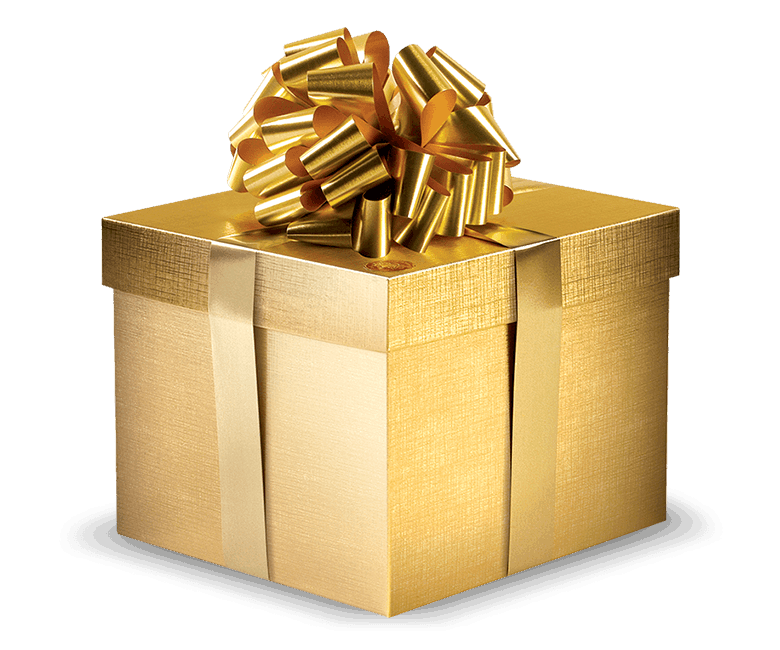 Top Reviewers receive hundreds or dollars of free items each year, so what are you waiting for? 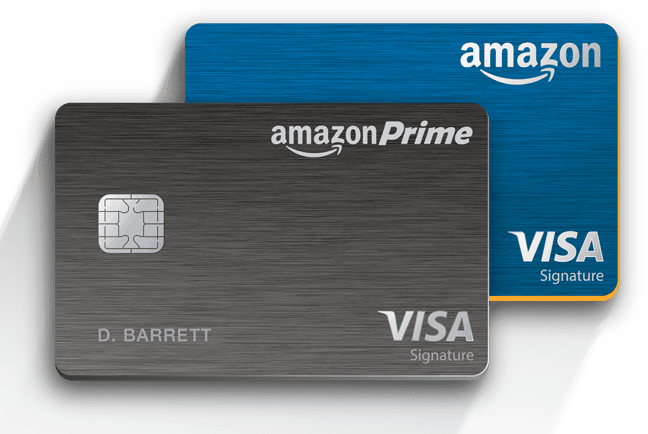 Frequent users will also benefit from the increase in cash back offers and discounts when they apply for the Amazon Prime Rewards credit card. Upon approval, the user stands to receive a $70 Amazon Gift Card, available for use on any of the products you know and love. Once approved, the user becomes eligible for 5% cash back on all purchases, a rewards program with the same strategy as that of a frequent flyers club. These cash back amounts accumulate over time and are even increased at certain promotional periods. This is also a way that you can boost your credit with Amazon allowing for quick checkout and debit payments that can be made immediately following a purchase. If you are looking to build your credit, save some money, and gain a small reward for applying; this is the program for you. Most of the discounted or clearance items offered at Amazon are clearly listed amongst the site's headers or slideshows. This undermines the additional offers lurking in the depths of the site. Locating and searching for these deals can be a pain, but that doesn't mean there aren't ways around these endless search adventures. Popular search engine tools and programs have been created free-of-charge for the user. MoneySavingExpert.com offers a search tool that narrows down the selection by brand, department, item dimensions, and savings amount to help highlight the deepest discounted items across the site. No need to search and hunt for programs offering excessive monthly sign-up fees as this program is free for the user to apply. This tool can also be used to deeper categorize items and dumb down the content to a specific level, centering the attention to the most important search factors for the user. 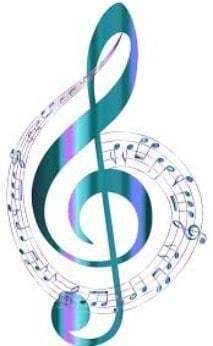 The provided link explains this tool and how to use it. To compete with other major streaming services, Amazon also offers programs such as Amazon Household to limit the cost for families or larger groups of streaming users. 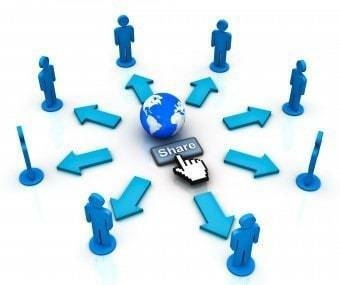 This allows for content sharing via streaming and other download platforms. Users can team this program with their downloaded e-books, movies, television streaming services, and other such content types. This will help limit the severity and weight of a television provider service and can also help the content expand reaches across different device types. Utilizing this program helps offset multiple device costs and expands the areas of usage across the household. Amazon also offers offline usage to be carried via one device and this feature does not change for inclusion within this program. The included link explains some additional benefits inclusion within this program provides. The Amazon Music Library represents a reclamation location for users who purchased CDs or Vinyl records within the past two decades. This program runs through the history of your device, locating any CDs or Vinyl tracks that were uploaded to your device. It can be also used to search specific UPC codes and barcodes to help you reclaim these lost tracks on a digital basis. This helps to replace a pay-per-track service and can dig up records, soundtracks, and albums that you have purchased within the last two decades. 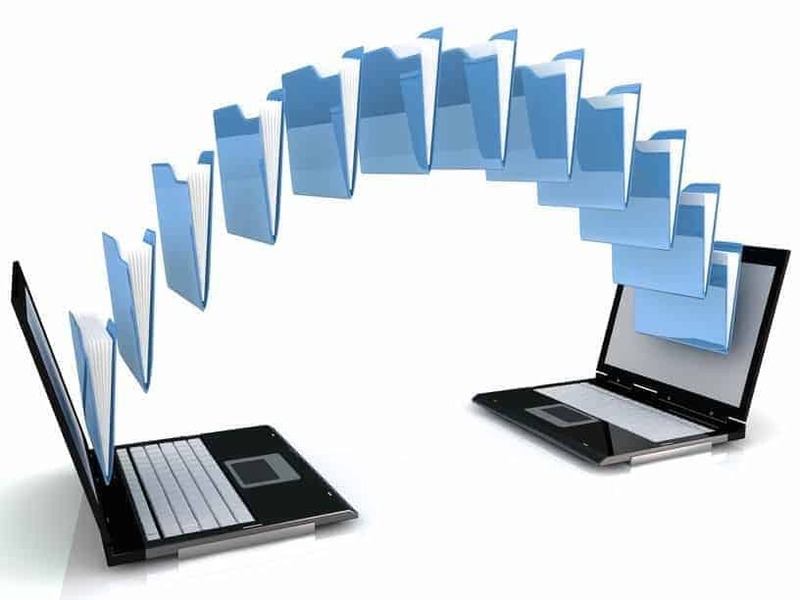 This is a useful tool for those who didn't back up their devices or save their hard drives. It also provides a piece of nostalgia looking back at the way your musical tastes have developed or changed over the years. Reclaim the music that you rightfully purchased and enjoy free downloads of these tracks once they resurface into your Amazon Music Library. 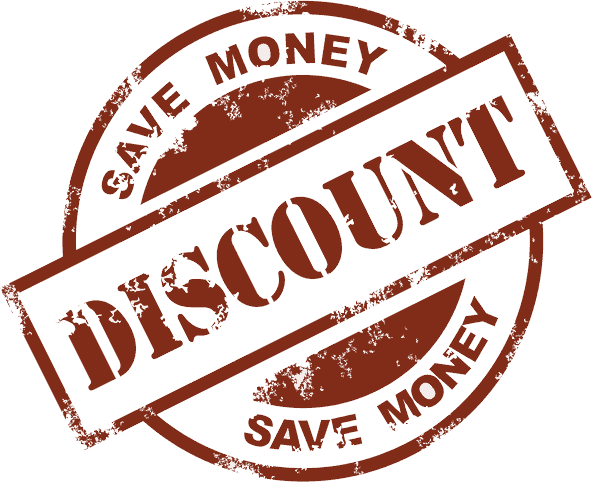 Everyone enjoys a discount on top of their purchase, but most essential products rarely feature any type of discount. With Amazon, the user can subscribe to a basic savings program. This program is free to apply for and simple to use. Simply add your e-mail, select the products you use daily, and notice the coupons and discount notifications. Subscribed users enjoy a 15% discount at checkout, a percentage that is good for all item types ranging from electronics to diapers. Free shipping offers are also included within this program, making it a no-brainer for those who frequent this online marketplace. 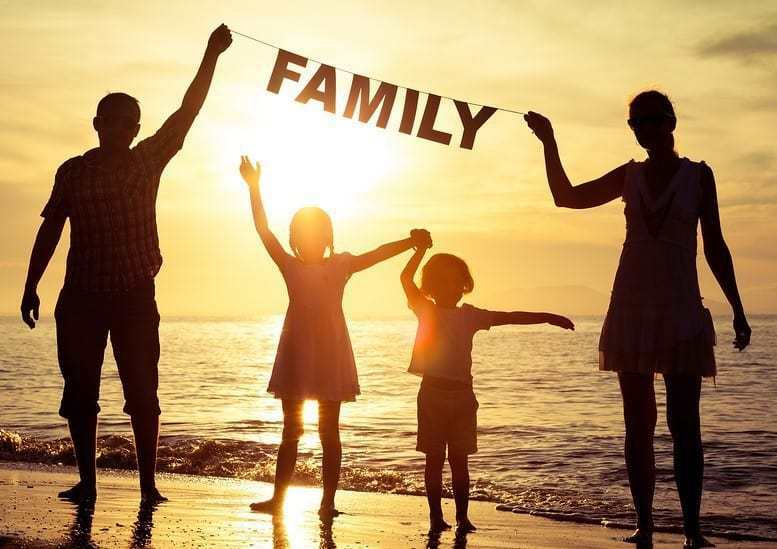 Adding to the list of free programs offered by Amazon is the Amazon Family Savings Program. This program allocates baby products, children's clothing and toys, and other such infant and toddlers goodies for discount. Most items arrive at a 20% discount to the user, applying excellent savings totals to already low sale prices. Shipping discounts are also offered for multiples and larger purchases, reducing the need to travel to retail locations or department stores for purchasing items for your kids. This free program is also easy to sign-up for, allowing the users to apply their savings almost immediately after being accepted into the program. The mundane task of cutting into the Sunday paper for your weekly savings items is long-gone. 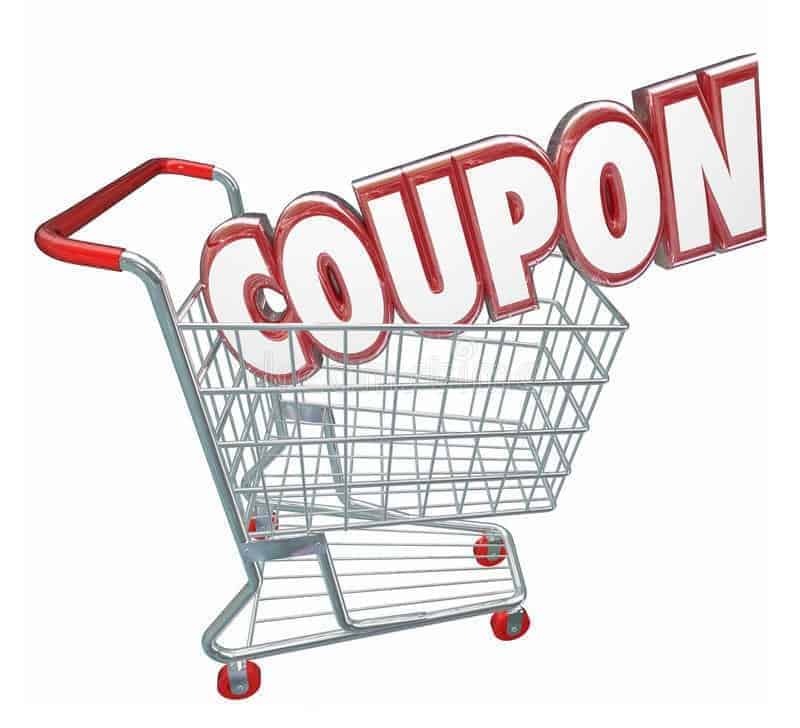 The new platform of coupon clipping occurs via online coupon companies, instantly saving your offers and coupons to a digital wallet. Most of these companies allow for coupon stacking and utilizing more than one coupon at checkout. Amazon accepts many of these online coupon agencies and most of them can be signed up for via the simple inclusion of a valid e-mail address or phone number. Tracking items across Amazon's vast library of inclusions can be difficult. Just like other sites narrow down the selections, there are also services that can be used to track your savings opportunities. Narrowing down your selections and receiving notifications when one of your favorited items is listed at a discount can help you save hundreds on a month-to-month basis. 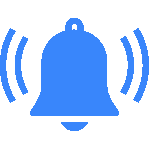 There are many different sites that offer notifications to be sent via e-mail, SMS text message, or pre-recorded phone call. Most of these offer sites come free of charge to the user, allowing for an inexpensive way to be updated when frequented items or past purchase types go on discount. The link listed provides on the top notification services that is synonymous with the Amazon brand. Adding to the long list of programs offered by Amazon is the Amazon student account. This is the perfect resource for college students and students studying higher levels of education. This service offers free 2-way shipping for the user, allowing for textbook returns and receptions. This program highlights a vast library of curriculum inclusions, creating a trading, buying/selling marketplace that readily locates the proper textbook for university or state college requirements. After enrollment ends in the student program and you graduate on to bigger and better things, enjoy a half-off Prime account as a token of appreciation from everyone at Amazon. Most purchases made across the Amazon also qualify for online price matching. 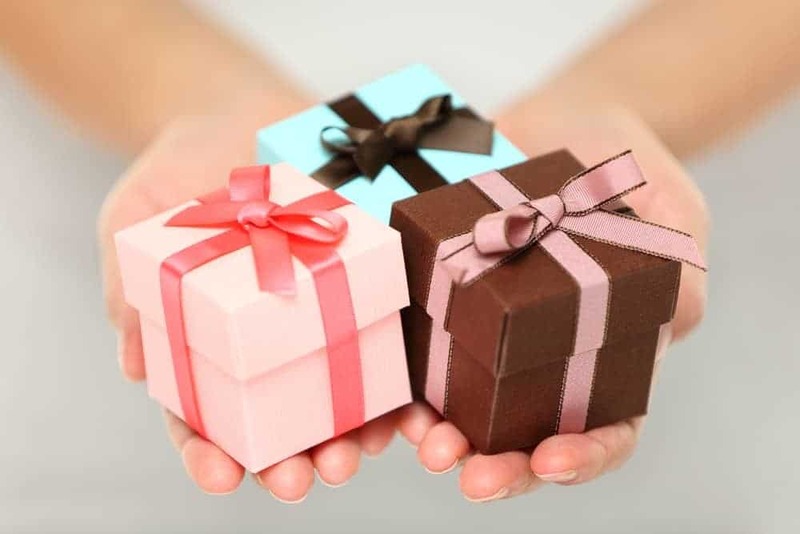 The online mega-seller will credit users will a gift card, account credits, or other such vouchers if the same item is found on another online marketplace for a cheaper price within 30 days of purchase. Additionally, Amazon also offers these credits and gift cards if they lower than ask within the same time frame. There are some exclusions to this policy, especially during the holiday periods. This helps to give the user peace of mind and creates reliability in a provider that continues to support those utilizing the Amazon platform. 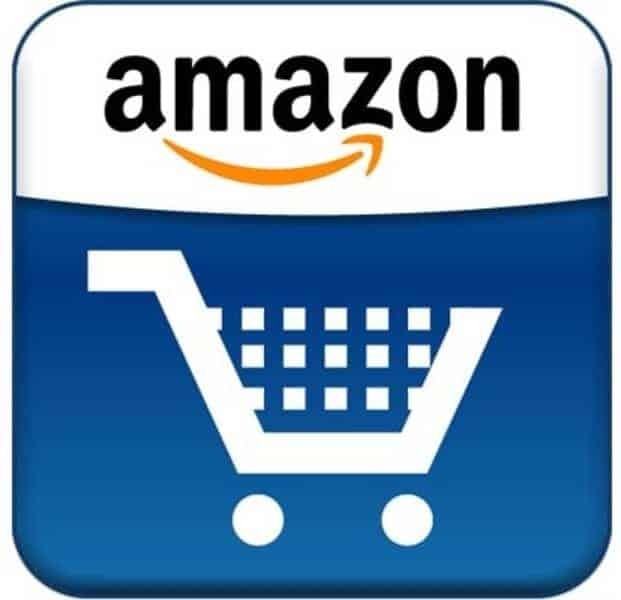 Amazon also partners with many different online services to spread their free earnings. 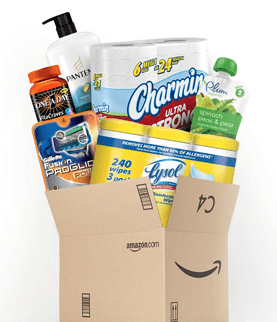 One site that supports a steady supply of Amazon offerings is SwagBucks. This online company utilizes surveys, web searches, web polls and other such platforms. Each time the user places a search, plays a game, votes on a poll, or a vast selection of other tasks, they are awarded SwagBucks. Accumulating these "bucks" is free for the user and they can be exchanged for a wide selection of prizes. Amongst the many offerings are free Amazon gift cards. Boost your account balance for a simple internet search or daily poll. This site also offers SwagBucks for proof of purchase on an Amazon item, increasing your total earning capabilities. 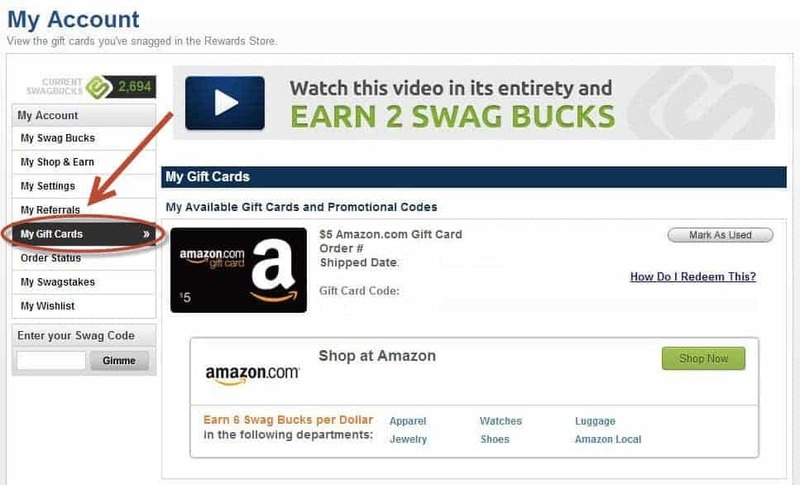 SwagBucks also works with Amazon to provide users will stacking options with the cash back credit card offered by Amazon or additional coupon codes for select items. Are you in no hurry to receive your item? If you don't have any time constraint placed on your order, a slower shipping option will also reward the patient user. At the checkout, the user can select a slower shipping option. When selecting this option, the user often receives a discount coupon that can be placed towards a future purchase, a gift card credit, or a cash back offer upon that recent purchase. Amazon rewards users who are patient with their orders, affording these selections with some free bonus credits, bonus items, or discount coupons. It pays to be patient with Amazon. Amazon is always looking to add items to their inventory. Their trade-in program is a great way to earn Amazon credits for items that would otherwise collect dust or deteriorate within a dark closet. Amongst popular trade-in items are CDs, video games, DVDs, and other such electronics. Amazon expands this program to reach items like antiques and knick-knacks. The most valuable trade-in items are often the ones the site has little exposure to. If you find yourself with an abundance of items that are rarely seen on the Amazon marketplace, you stand to receive a pretty penny of credits. So, browse through those items and closets and search for the items you no longer have a use for. Amazon also charts the value of certain trade-in items, so you can get an idea of how much credits you will receive before sending in. In most cases, Amazon will also mail you a prepaid shipping envelop so you don't have to spend out-of-pocket to send an item in. 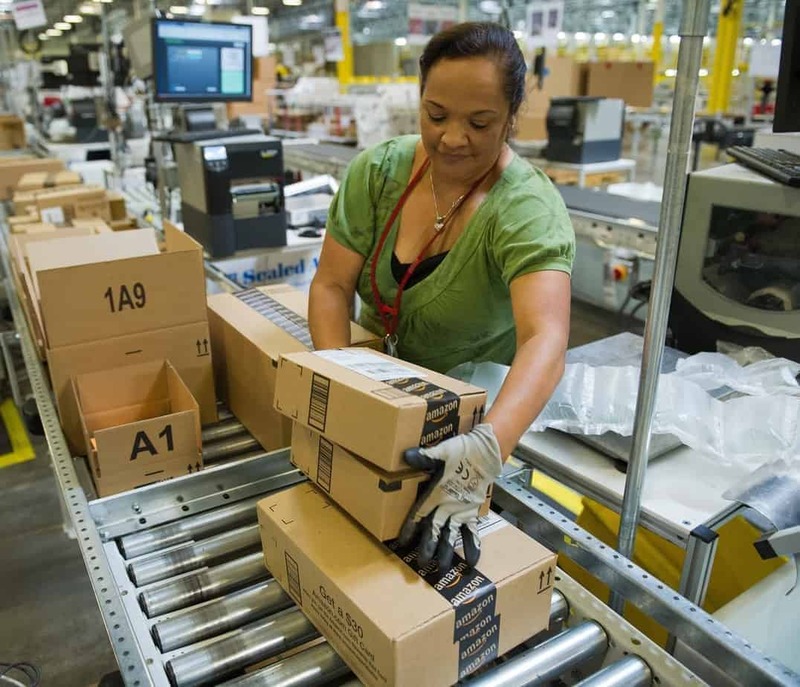 The Amazon Warehouse is used to make repairs or alterations to damaged items. Boxes that come in cut, wrinkled, or beat up will be sent to this Warehouse. 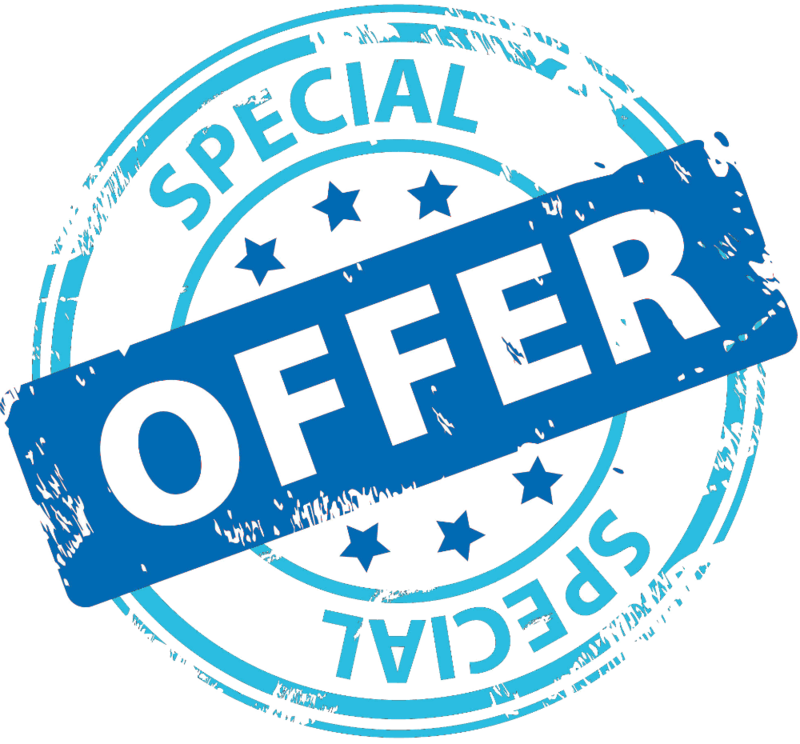 The team then offers these goods to users at discounted rates. In most cases, the user can obtain top-brand electronics and high-end equipment for half price due to shipping box damage. More often than not, there is nothing wrong with these items. The dinged box creates an eye-sore in a retail environment, creating a view that is less than picturesque for the user. This is where you come in and scoop up the item for a deep discount, saving hundreds on top brands and high-end items. One trick that has been shown to save users money is delaying the checkout. Amazon relies heavily upon social media sites and other online platforms to advertise and flaunt their brand. If you place an item in your account, Amazon has full recognition of this. 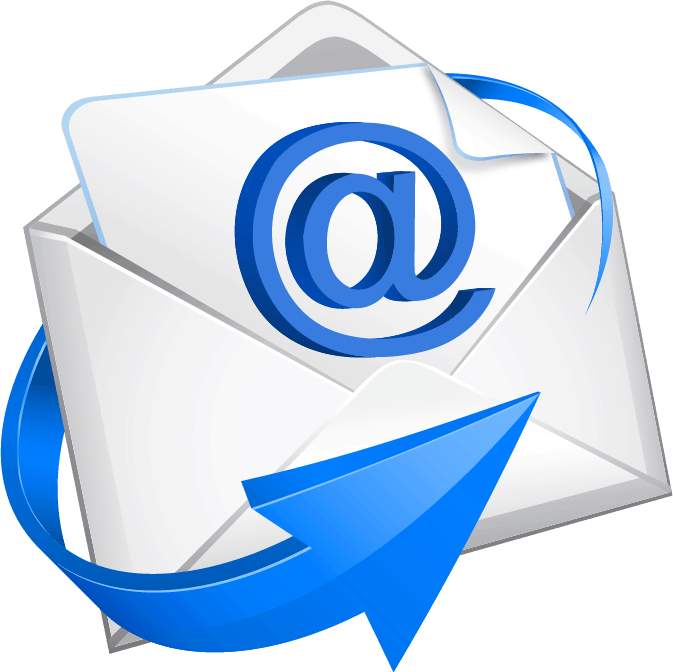 They will e-mail and text reminders via the e-mail address and phone number you signed up with. This company thrives off consumer purchases, so you might want to keep a close eye on your total. If you wait a few days, ignore a few of the reminders, and re-visit the site the site, check your cart total. You may notice a percentage discount, a dollar off amount, or an attached e-gift that can be used on your next purchase. This is yet another instance where it pays to be patient with Amazon. Owning an Amazon has it perks, especially for those with high concentrations of mega-bites pictures and videos. These items take up a large portion of cellular device space and can cause for an extra fee if taken to cloud storage services. Amazon offers unlimited video and photo storage included with all account types. This helps you cut addition costs associated to cloud rental services and device storage upgrades. You also can help save some space on your mobile or cellular device, helping it to perform at top speeds without being slowed down from over-using your storage space. If you are still paying full price for your online gift card purchases, you are living in the past. 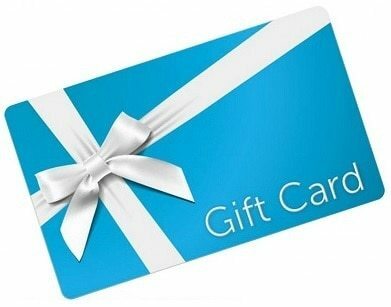 Sites like Raise and other such Gift Card retailers will offer digital gift cards and merchandise credits at a lower cost. While these costs may only range from the $1-$5 range, it still represents $1-$5 more back into your pockets being that you were already committed to spending the money. 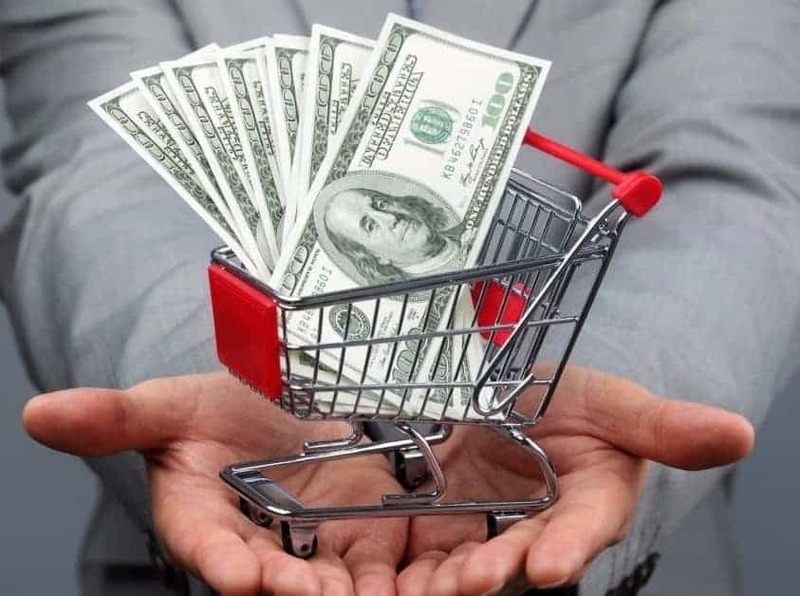 High volume users can stand to receive hundreds and hundreds of dollars returned to their pockets just by pulling some quick research on these retailer sites. Most sites offer an instant transfer of gift card and codes, limiting the overall time it takes to make this extra step to savings. Placing your name in the hat of the Amazon sweepstakes truly comes down to the luck of the draw. 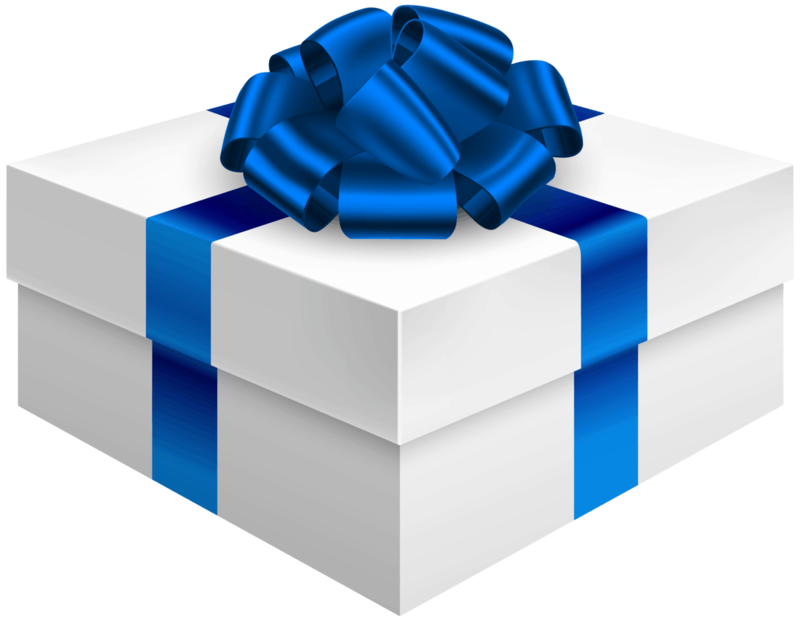 Each day, thousands of contests are uploaded to the giveaway page, each holding different prize selections and odds of winning. NewDealCoupons offers an Amazon tool that helps to breakdown and categorize these giveaways. This tool can be managed to showcase the best contests to host a chance of winning, placing the odds that favor the user right in your face. They also provide tools that direct the user in a path for success if they have already won a few of these sweepstakes or contests. Doing the math for you at a free rate is so much easier than trying to figure out this game of odds on your own. Give them a search and start winning with Amazon giveaways today. Amazon also works to create boxed collections of categorized items that you enjoy or use frequently. Common box types include supplement samples or pet treat collections. The user fronts the money for the box initially but is refunded the total box price once their purchase a single item included in the box at retail pricing. For example, if there is a box that includes 10 different types of dog foods at $5 per can/bag, the user need only pay $5 for one of the items to be eligible for a full refund of the $50 buy-in. This is a great way to accumulate a wide selection of items extending from a specific category at a discount that usually range in the 75%-90% range. This is a one-time offer available to all prime users. The refunded amount goes back to the way you purchased, so one does not need to use an Amazon credit card or gift cards to become eligible for this incredible offer. At the beginning of each calendar day, Amazon allocates all of their biggest deals and savings towards the Gold Box page. This page showcases a wide range of items, listing the percentages remaining for the deals. Most of these deals mark for a great watching opportunity. A majority of them will sell out rather quickly and once an item sells, it is immediately replaced with a new offer. This is the time when you capitalize. If you a see an item nearing buy-out, play close attention to your refresh page button. This button stands to be the voice of reason between you snagging one of the extremely limited nuggets Amazon mixes within these offers on a daily basis. Much like the Nielsen company compiles data for the nation's television and radio usage rates, the Harris Poll compiles data for online shopping. This tracker is made available via an application format known as ShopTracker. You simply download as CSV file of your shopping history on Amazon (don't worry, there's a small logo you click on to do this) and load it into your ShopTracker account. Within two business days you will be credited with a $3 Visa gift card via e-mail. Perform this step at the end of every month and you'll receive additional $3 credits. While it is minimal, it is a small step that you can take to earn nearly $40 on a yearly basis. This process only takes a few seconds to complete, making it a no-brainer for those who like free money that can be used just about anywhere. Among the many different tools that are compatible with Amazon purchases, few can trail back through your history of purchases. One search tool company that helps credit you with missed opportunities on cash back is Paribus. They utilize you email archives to comb through all of the advertisements, spam, and noise to find your old receipts. If their tracker finds that you made a purchase on an item that is now priced much lower than you paid, they'll send you an e-gift credit or a cash back bonus. This tool is compatible with Amazon purchases, making it a great tool to use if you have frequented Amazon before you found any of these deal articles and tools. 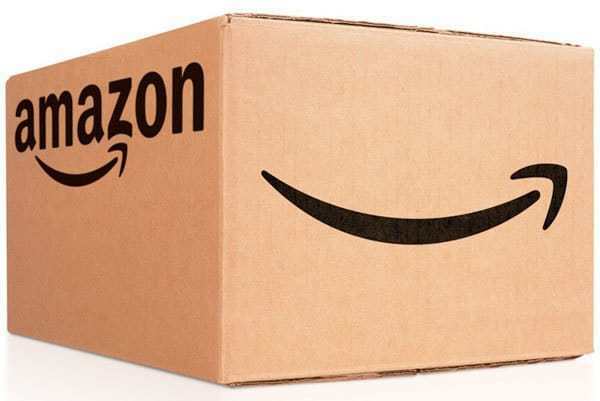 Did you know that Amazon offers a free returns policy and a trail period for all purchases? Amazon is a very flexible company that is highly centered on customer satisfaction. They offer a 14-day trial period on most items offered in their marketplace. If you are unsatisfied with a purchase in any way, you can return it within the period with no strings attached. 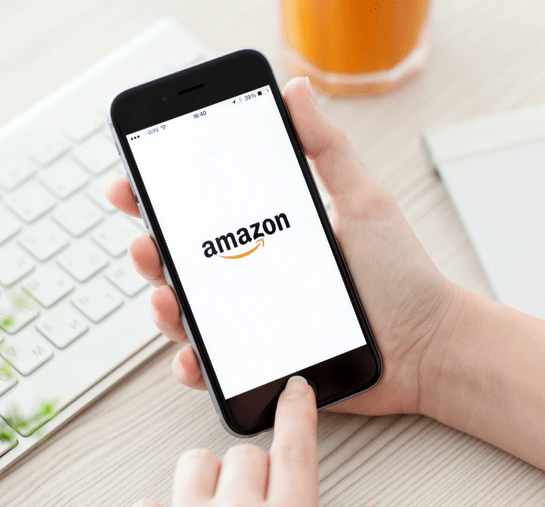 In some instances, Amazon will send you the desired product without having to front cash, with keeping the product representing your commitment to purchase it. This helps ease the decision-making process for individuals and helps them to rest at ease knowing they are not locked into an offer or purchase that they no longer wish to make. At the checkout, Amazon offers little trinkets and add-on items that relate to the product of interest. For example, if you purchase a shower caddy, you might find cool soap dispensers or other toiletry items at checkout. 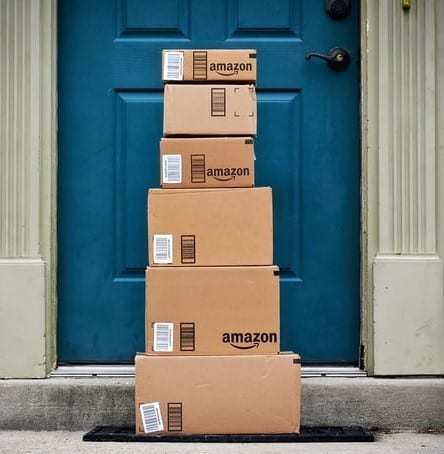 Take advantage of these add-ons because they often equate to a free charge as its Amazon's way of bringing you closer to qualifying for free shipping. 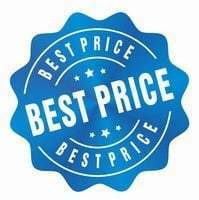 If it either comes down to you paying $7.50 for shipping or paying $7.50 for your favorite licensed beach towel, you are going to favor option number two. They don't do this to try to lure you in. These checkout offers are to lower your shipping rates and qualify you for the free, expedited shipping. When browsing through this long list of deal inclusions, it is important to notice which items can be combined and which items cannot. If you play your cards right, you might be able to utilize a coupon discount, free shipping, and earn points for gift cards and cash back all from a single transaction. Most of these offers and companies work synonymously with one another, allowing you to stack your savings and personal earnings. Play around with the combinations before you make your purchase to ensure you are utilizing the correct savings path that suits your shopping style. If you buy in bulk, find the combination that allots you the largest purchase discount. If you are a frequent user, combine offers that give you the most points and credits for e-gift certificates and cash back. The possibilities are endless once you combine the fine prints. Utilize free tool search engines and services; these companies place the deals right in front of you! The diligence of the search is not to be understated. If you have time to browse and dig, cross-reference your findings to the source that best suits your needs. Red flags arise with the programs and search tools that require you to pay, so stay clear of these service types. Stack your coupons for maximum discount or maximum cash-back. Use the sources provided to enter your information. Most of these engines require little personal information, keeping you unattached from spam and unwanted advertisements. If you are worried about these things, create a dummy e-mail address to use to sign-up for Amazon deals. That way you know where to locate all of your offers and you can organize them according to preference and type. Utilizing this information and the 27 other mentions will help you save money, get cash back, and get free stuff on Amazon.